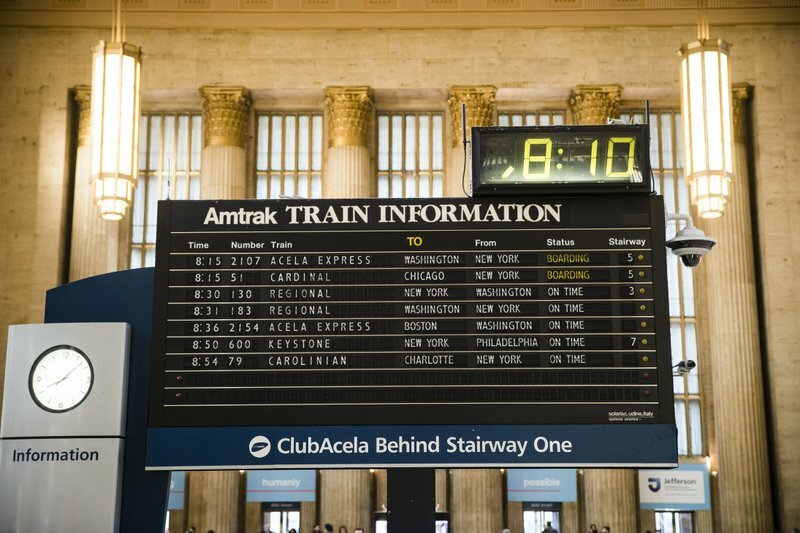 It’s the end of the line for the clickety-clacking departures board at Philadelphia’s main train station. 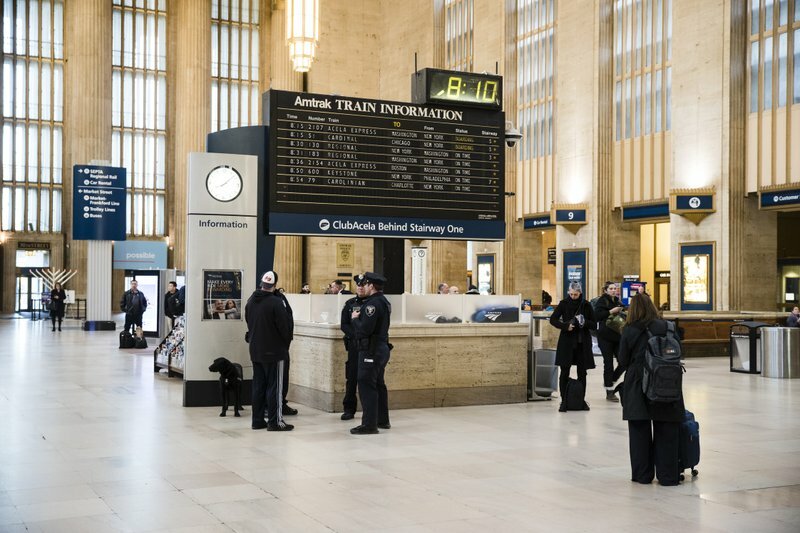 Democratic U.S. Rep. Brendan Boyle, who has been pushing to save the flipping board at 30th Street Station, announced it will be taken down over the weekend. Workers began dismantling it Thursday night. Officials say the Solari board has grown obsolete. It’s also part of a modernization plan for the station. Amtrak wants to improve the passenger experience with easier-to-read displays that would comply with the Americans with Disabilities Act. 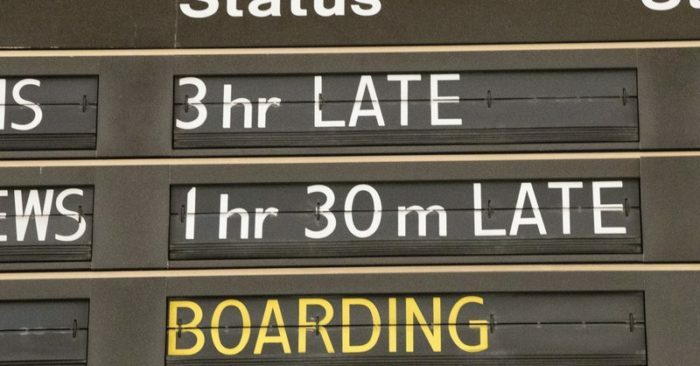 David Handera, Amtrak’s vice president of stations and facilities, says the company is exploring a way to re-incorporate the flap-board into the station at a later date. Until then, the board will be installed at The Railroad Museum of Pennsylvania in Strasburg, about 60 miles west of Philadelphia.